The countdown is on to make a PPI claim. The whole process might be simpler than you initially thought. Let us tell you how. You now have just nine months to make a PPI claim. The Financial Conduct Authority’s deadline of 29th August is getting nearer. 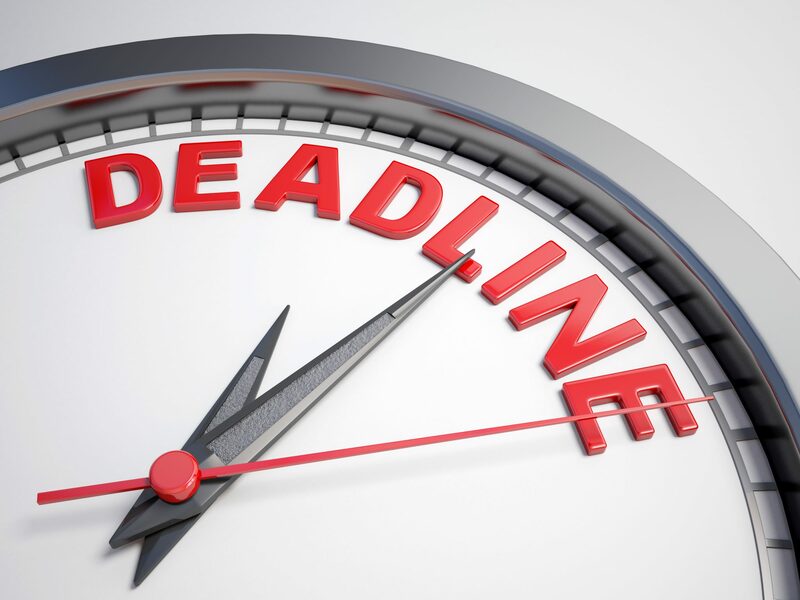 The deadline is an attempt to encourage people to make a claim, rather than put it off. Have you started your claim yet? Whether you decide to use the services of a PPI claims company or not, making a PPI claim is worthwhile. The average claim amount is £1,700, and the banks have already paid over £32 billion to consumers. Even more money is expected to be refunded to customers before the cut-off date. Is Making a PPI Claim Simple? A lot of people think making a PPI claim is a complicated process. 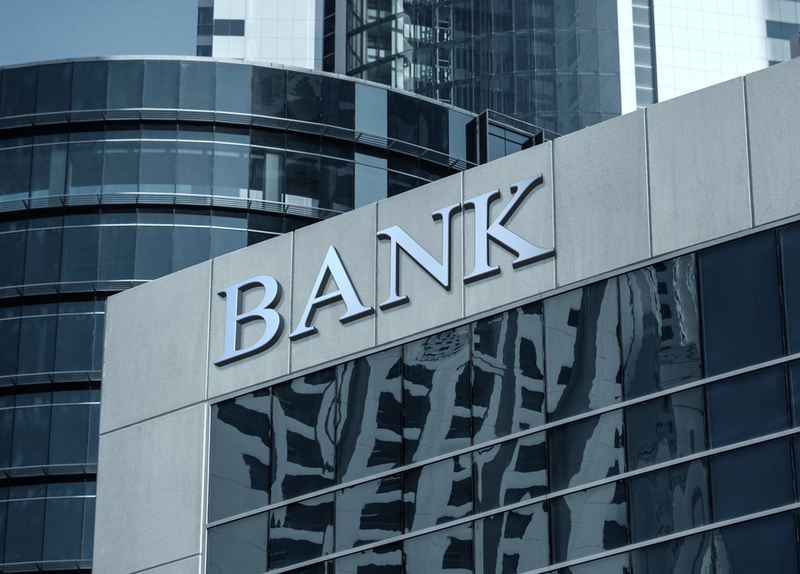 Although some banks are known for making the process difficult, it can be simple to make a claim. Some banks even allow you to submit a claim online, making it easier than before. 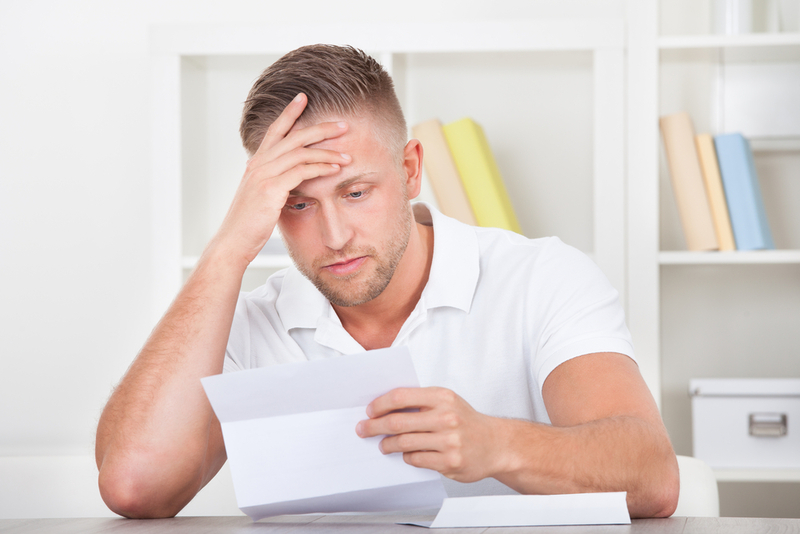 The difficulty can arise if you need to identify whether you had any PPI policies. There are a few options to find out if you ever had any PPI policies. Contact the bank or lender — If you know the bank or lender you had an account or product with, you can contact them and inquire about PPI. There is no guarantee that the bank will have a record, particularly if it’s an old account. However, it’s worth contacting to check. Remember that you might need to contact multiple lenders and ask about numerous policies. It’s also worth noting that some of the banks only identified one policy when customers had more than one policy with that bank or lender. Be sure to ask if there are multiple policies in your name. Use a credit check to confirm lenders — If you can’t remember who your lender was, you can use a credit check to identify this. A credit check won’t indicate if you had a PPI policy, but it can identify who you will need to contact. Ask a claims company — Reputable claims companies, such as Canary Claims, will have in-house lawyers who can investigate old financial products. With some information such as name, address and how many policies you think you had, we can investigate any PPI policies. Once you secure evidence of a PPI policy, you can start your claim to find out if you’re due a refund. If you can’t remember having PPI, it’s likely that the insurance was mis-sold to you. If you want Canary Claims to handle a PPI claim on your behalf, we can get started right away. The clock is ticking and the sooner you start your claim, the sooner you can find out if you’re due a refund. All you need to do is contact us with some necessary information about yourself and when you believe you may have been mis-sold PPI. We can do the rest. Of course, you are able to make a PPI claim yourself as well. We encourage people to start soon if they intend to do this, as it can take time to contact the relevant lenders, make your claim and await the result. Canary Claims makes PPI claims simple with a no-win, no-fee policy [Cancellation charges may apply only if the claim is cancelled after the 14 days cooling off period. 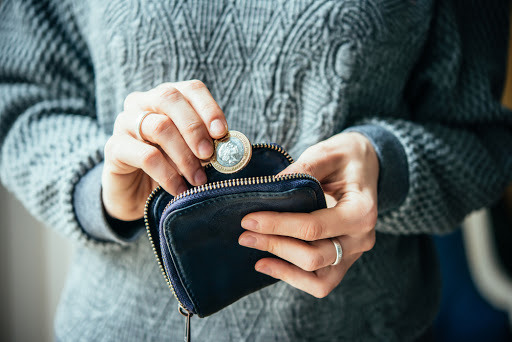 The fee would be based on the work done at the time of cancelling at a rate of £120 per hour and up to a maximum total of £180] and a fee of just 15% + VAT (18% total) on successful claims. Contact us today to get started.